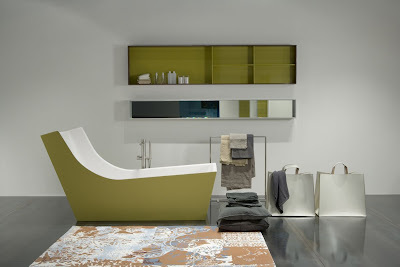 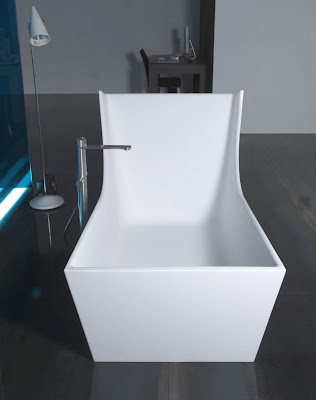 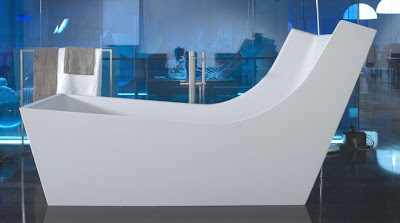 The LUNA bathtub is a modern minimalist bathtub ideas created by Italian architect Carlo Colombo for Antonio Lupi. 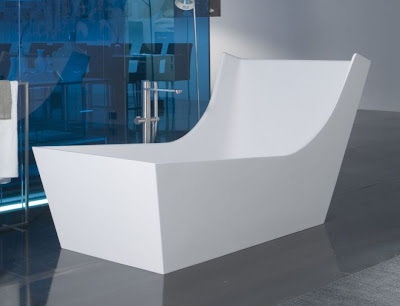 The LUNA bathtub was created to stand in the middle of the bathroom as its absolute protagonist, the LUNA tub has a high, important backrest. 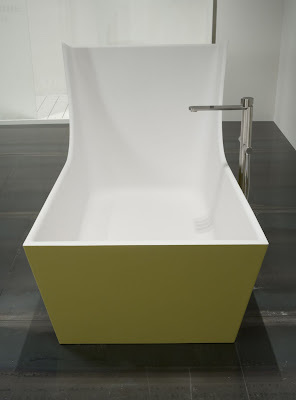 Backrest inclination & height make this tub welcoming, comfortable & giving you total relaxation. 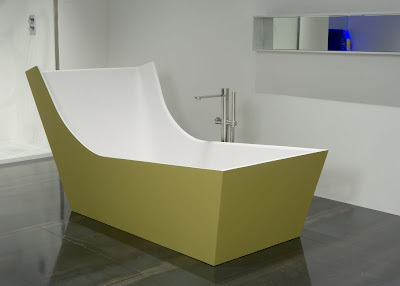 The base shape is rectangular, but sides are rounded, another singularity making the tub comfortable.